Please contact us and include your name and order number. Our staff will then reply within 1-2 business days with a "Return Materials Authorization" (RMA) number. Please note that shipping charges are not refundable, any returned item must be returned in its original packaging and that we will not accept any returns if the product is damaged or missing accessories. After we receive the returned item, please allow 7-10 business days for processing. Refunds will only be credited back to the original credit card used for purchase. Please allow a complete billing cycle for the credit to appear on your credit card statement. 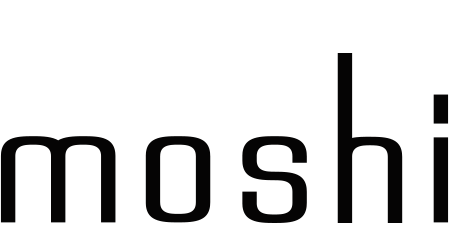 *Moshi may only provide refunds to orders placed directly on our website. If the item you wish to return was not purchased directly from our web store, you will need to contact the seller directly and inquire about their return policy.